I’ve already talked about ClickFunnels Affiliate Program, now it’s time to talk about Builderall Affiliate Program. The reason for that is that these 2 companies are among the biggest players on the sales funnels market today. Builderall is an all-in-one marketing platform with lots of tools including sales funnels . It allows you to create landing pages, squeeze pages etc. You can also conduct webinars or build membership sites. It also has a built-in email marketing software. And you get all these tools for only 29 dollars a month. To access full option that includes their affiliate program it is 49 dollars a month, so it’s half price of ClickFunnels. 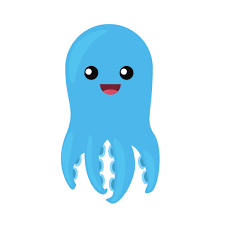 It is all drag & drop and easy to use. So you’ll be able to master it even if you don’t have any IT skills. The basic plan called Web Presence is available already for 9,99 dollars per month and it’s enough option for people who just want to build sites for their businesses. With this plan, you get unlimited websites, funnels, and numbers of visitors. It also includes A/B split testing and different types of statistics. Second Plan is called Digital Marketing and costs 29,99 dollars per month and you also get access to webmail manager, video builders, e-learning platforms, copy script generator or Facebook inbox auto-responder, among others. The third plan is called Builderall Business. It costs 49,99 dollars per month and it includes the Builderall Affiliate Program option. With this program, you get access to ready-to go-sales funnels, training and promotion materials. In short, everything you need to start your online business straight away. Builderall Affiliate Program offers recurring commisions. You get 100% from the first payment of your new lead. And in the following months, you get 30% of this amount. But the difference between ClickFunnels commision structure and Builderall commission structure is that Builderall provides 2 tier commision system. So you will also get 30% of the commissions from the new lead brought by your direct lead! That means that if your leads are very active, you’ll be able to make money even without doing anything. Builderall provides you with ready to use funnels prepared by them as well as there is a ShareFunnel functionality. This means that you can implement a funnel that was created by somebody else. All you have to do is customize it to a bit so it suits your needs. 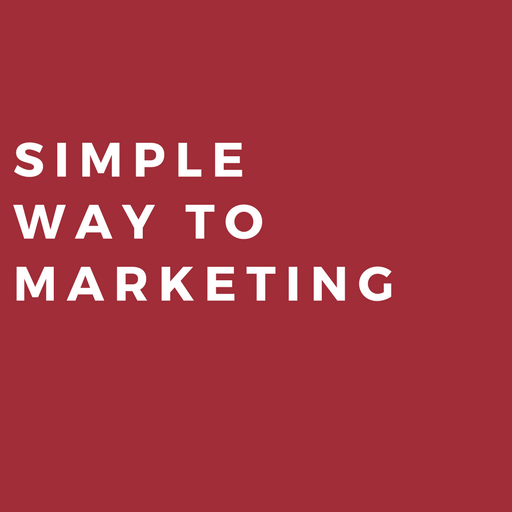 Both options are perfect for those of you who don’t feel comfortable with the technical aspects of building sales funnels. With Builderall Business Account you will get access to email autoresponder tool called MailingBoss. This is a great option for those who don’t want to invest in other email autoresponder provider. Because you will need an email autoresponder to be able to follow up with your leads (read more about that here: List building – the key to success in online business?>> ). This option saves you costs because you have all necessary tools included in your 49 dollars package. Builderall provides you with a lot of training materials. There is a whole section with tutorials and training videos. There are also dedicated Facebook groups that you can use to contact Builderall support as well as other Builderall users that might’ve experienced similar challenges before. With Builderall Business you’ll also get access to weekly webinars. So there is quite a wide range of tools to help you find your way with Builderall Business account. But the best is… Builderall Promotion Materials. The section I really like is “30 Days Business Builder” where you have access to readymade promotional materials for 30 days. They also provide email swipes to implement in your email autoresponders. There are motivational quotes that you can use on your Instagram account. 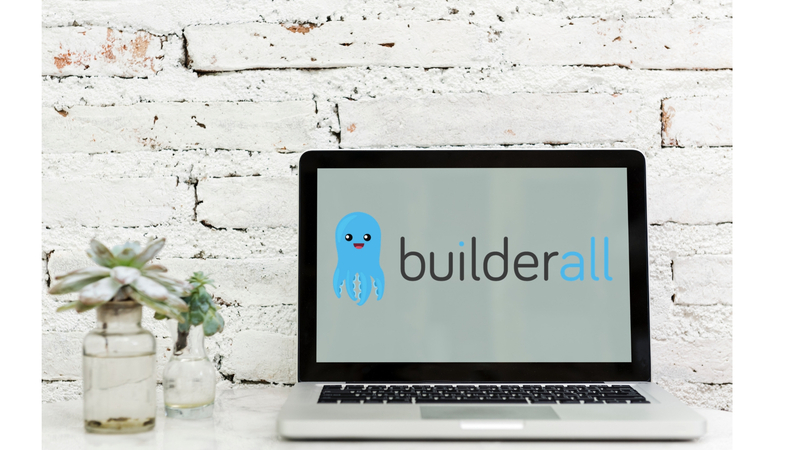 There are video materials that you can use on your sites or even blog articles that you can use to promote your Builderall offer. So as you can see you’ll be fully equipped with knowledge, promotion materials, and funnels ready to use!